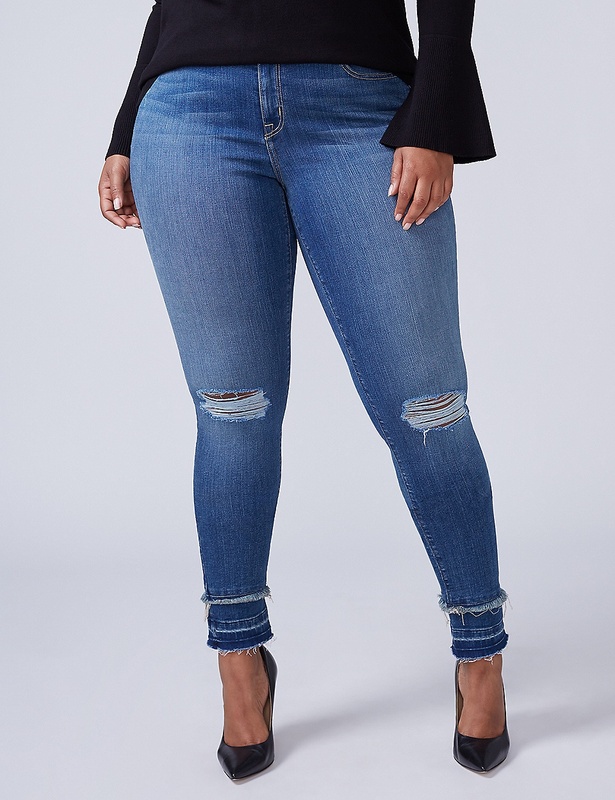 Lane Bryant is the oldest plus size brand in existence, so clearly they must be doing something right! Thankfully, their designs have improved greatly over the 100+ years, and they’re no longer looked at as your grandmother’s brand! 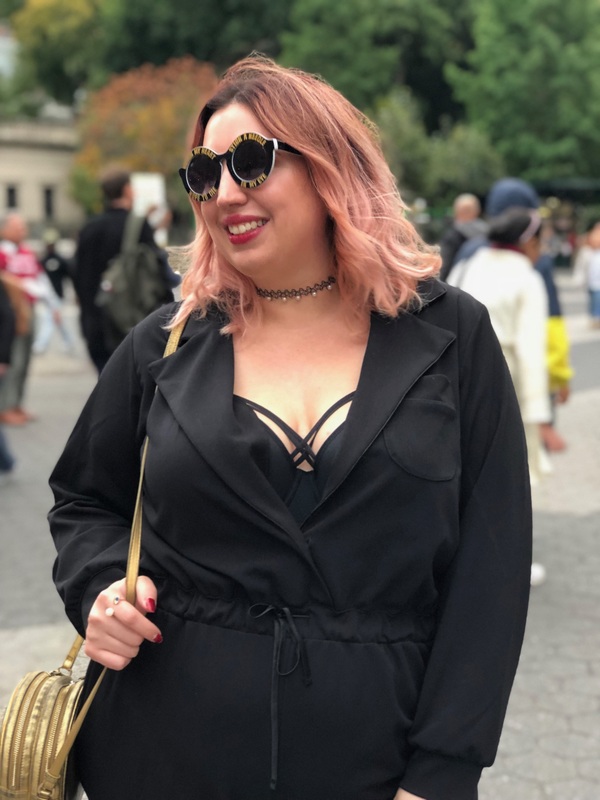 There’s a bunch of stuff I’m loving on their site right now…scroll down to see my favorites and make sure to enter my giveaway below! 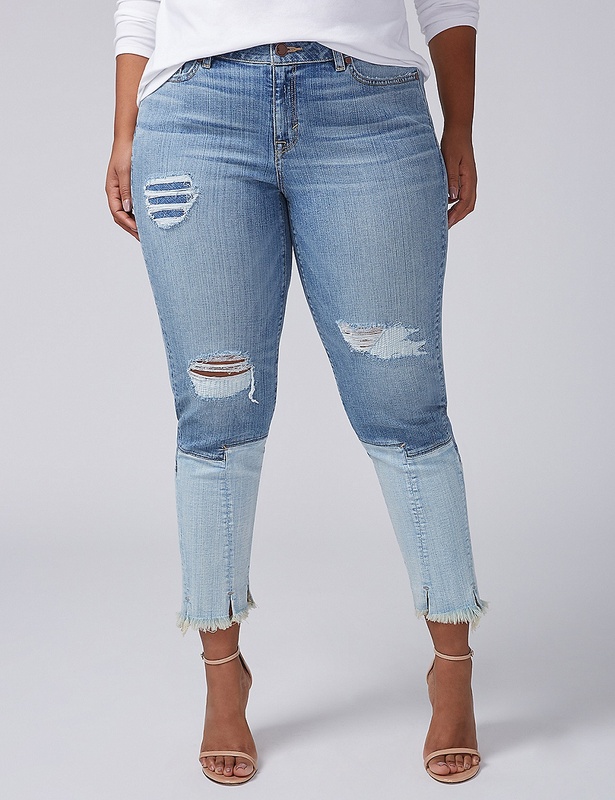 Update your distressed denim with these double released-hem jeans. 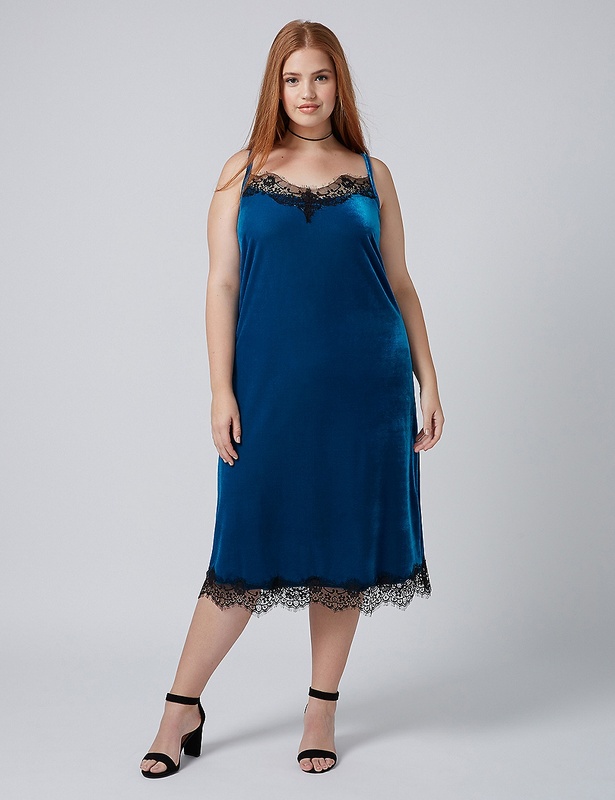 This slip dress gives serious 90s vibes, but with a modern twist, thanks to beautiful teal velvet. 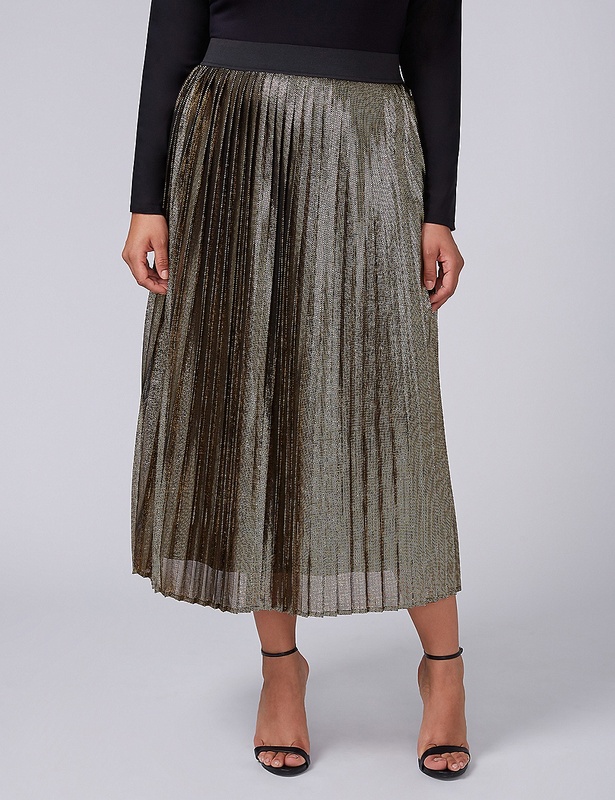 You’ll totally take a shine to this gold pleated skirt. Change up your jeans routine with these cool colorblocked crops. 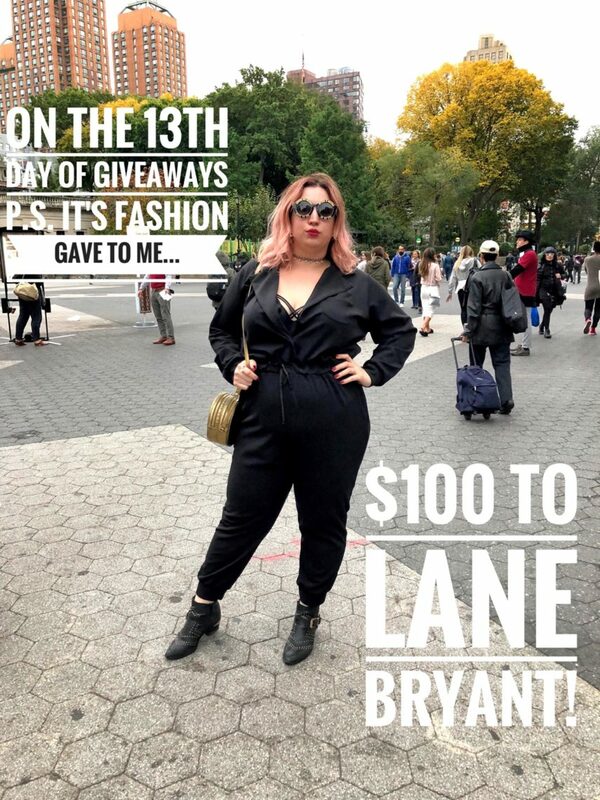 god I really do hope I win so I can buy that slip dress. I DIE. 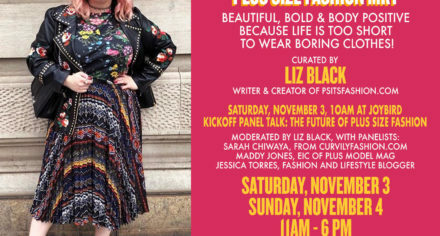 I can almost always find something at Lane Bryant that fits me perfectly. It’s my go-to when I need a special occasion dress. Also love that the bracelets and rings are plus sized there too!